The online version of this article ( https://doi.org/10.1186/s12957-019-1610-z) contains supplementary material, which is available to authorized users. 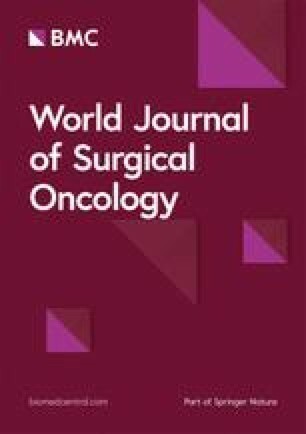 The traditional consensus for the treatment of advanced gastric cancer includes complete resection of the primary gastric cancer lesions and systemic lymph node dissection; such treatment can achieve the goals of radical treatment. 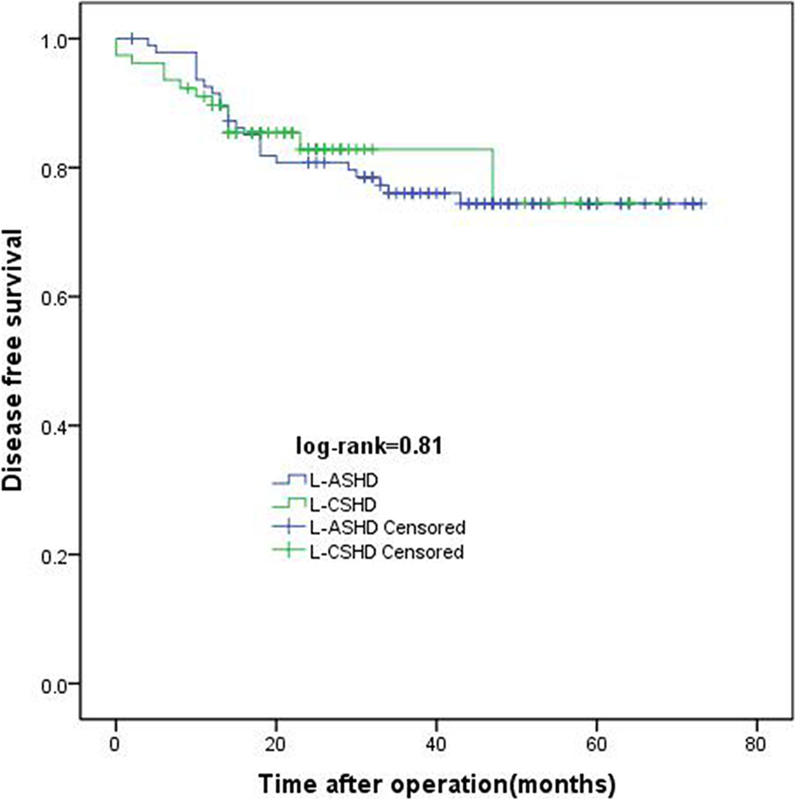 However, numerous studies have confirmed that many patients with gastric cancer experience local recurrence after radical resection plus D2 lymph node dissection [4, 5, 6]. In recent clinical reports, examination of pathological specimens has demonstrated that cancer tissues are often present in the fatty and connective tissues present in the gastric cancer specimens and that the fatty and connective tissues containing the cancer tissues are surrounded by a common mesentery, the mesogastrium. Traditional D2 lymph node dissection is based on blood vessel anatomy, and ligation of the blood vessels is essential. Thus, during this procedure, the mesogastrium is incised, resulting in the spread of tumor tissues within the mesogastrium to the abdominal cavity. 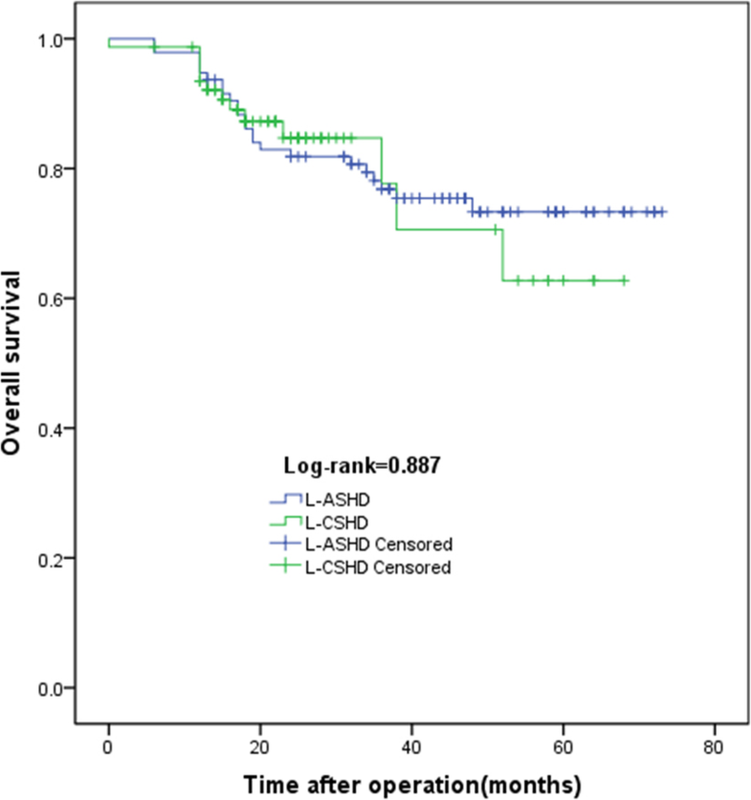 Based on these studies, Gong (in China) suggested that metastasis within the mesogastrium is an important factor causing local recurrence and proposed the “fifth metastasis route” hypothesis of gastric cancer [7, 8]. Taking into account domestic and international studies of mesenteric anatomy, we have attempted to use mesenteric anatomy-guided laparoscopic spleen-preserving circumferential splenic hilar lymph node dissection for treatment of gastric cancer. After study and practice, we found that fused spaces between mesenteries and between mesenteries and organs exist at the splenic hilum. These fused spaces are natural avascular surgical planes that can be used to facilitate separation. Under laparoscopic visualization, the separation in these spaces can effectively reduce intraoperative bleeding and secondary injury. 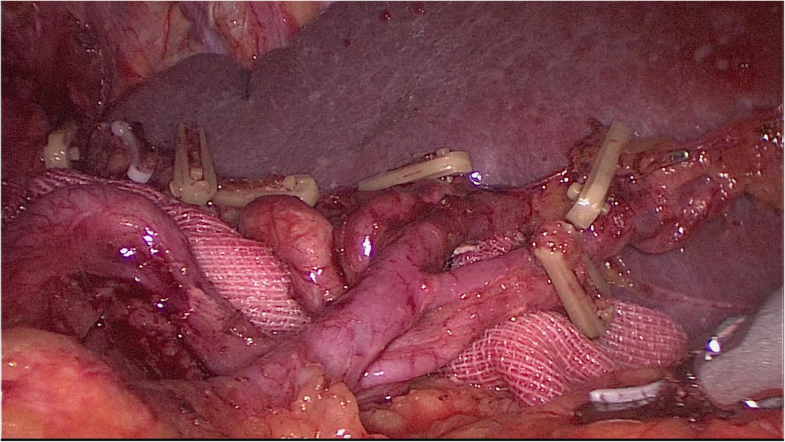 Following mesenteric anatomy guidance and surgical protocols can reduce the difficulty of lymph node dissection behind the splenic hilum and make it possible to perform complete, thorough, “three-dimensional” dissection of lymph nodes in the splenic hilum.